The Al Wabra farm is an oasis of green areas, palm trees and many rare wild animals from allover the world. 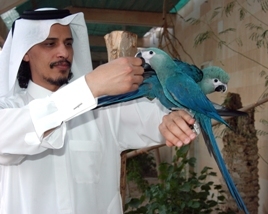 Powered by Sheikh Saoud Bin Mohammed Bin Ali Al Thani’s passion for nature, an international team of expert vets, biologists and keepers are dedicated to the care and conservation of the rare and mostly endangered animals that can be found on the farm. Founded as a hobby farm by his Father, Sheikh Saoud is now transforming the Al Wabra farm into a “state of the art” breeding and research center for endangered wildlife. Traditionally Antelopes and Gazelles have been kept here for a long time and remain a specialty together with the more recent additions of Cats, Parrots and Birds of Paradise. The Al Wabra Wildlife Preservation is not a zoo and many areas are closed and marked with “no access” signs for visitors not to disturb sensitive animals and even the remaining enclosures are made mostly for the animals and not for visitors. This makes the Preservation to a unique place with a high success rate in breeding difficult and sensitive animals. 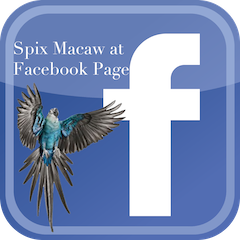 The more than 2500 animals in more than a hundred different species enjoy the latest in know how for their comfort and well being. This includes excellent veterinary care, laboratories, food-kitchens, orphan-nurseries, the best in natural and imported foods, air conditioning, artificial rains and involvement in international breeding programs. 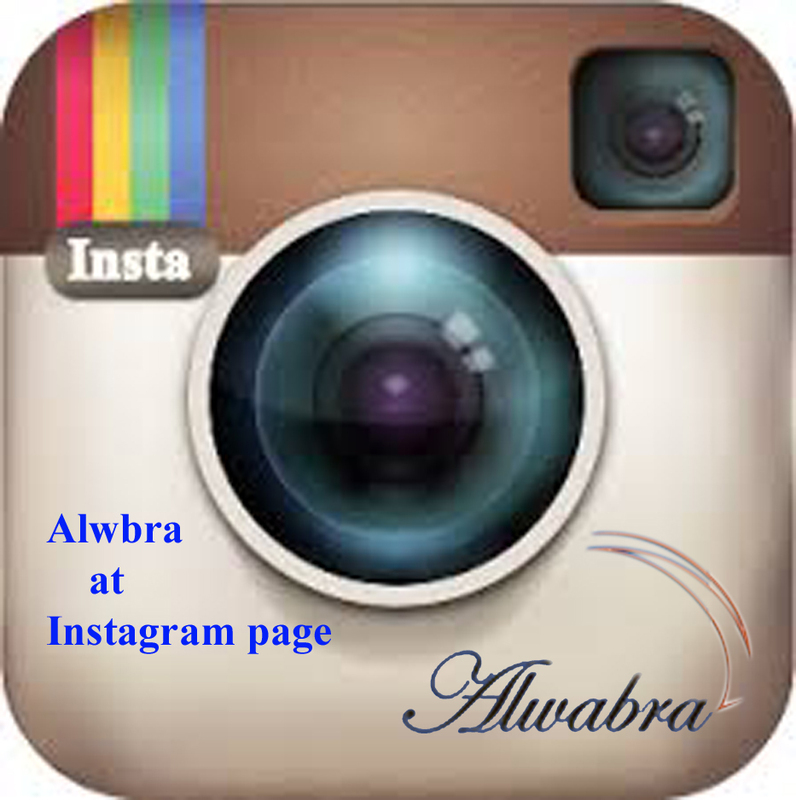 In the future Al Wabra Wildlife Preservation aims to continue with setting the standards in its field. More effort will be invested in educating especially young people in wildlife and nature. Thereby help to increase the public’s awareness in environmental issues. A special education and visitors area is planned for just this purpose. Located on a 2.5 square kilometer large area close to the town of Al Shahaniyah in central Qatar. The farm is not open to the public.